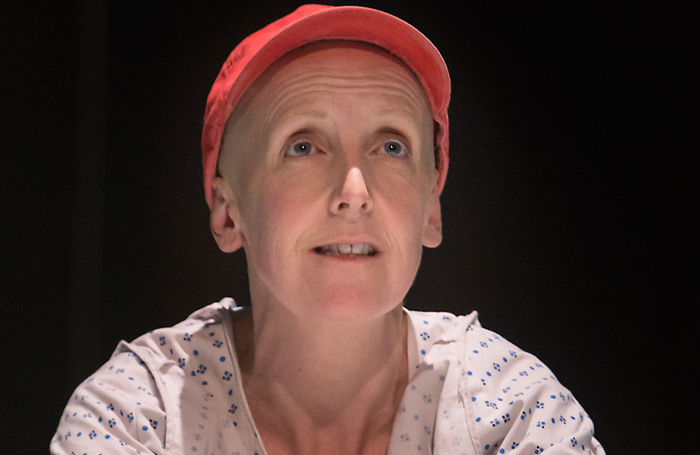 Julie Hesmondhalgh, Daniel Rigby and Rufus Hound are among the performers who have picked up prizes at this year’s Manchester Theatre Awards. The awards, which celebrate theatre across the North West, saw the Royal Exchange take home the most awards: 10, from 19 nominations . The theatre won in both the best actress and best actor categories. Hesmondhalgh took home best actress for Wit, with Rigby winning best actor for Breaking the Code , which also won best production. Katherine Soper ‘s Bruntwood-winning Wish List  won three awards, including best studio production, and best actress and actor in a studio production. These went to Erin Doherty and Joseph Quinn. Hound won in the best actor in a visiting production category for The Wind in the Willows , while Aoife Duffin won the corresponding female category, for Eimear McBride’s A Girl Is a Half-Formed Thing . The Emperor , at Home, won best new play, providing the theatre with one of its two wins. Other winners included the Royal Exchange’s Sweet Charity , which won best musical, and The Trial at Hope Mill Theatre, which won best fringe production. The awards are judged by a panel of regional critics.